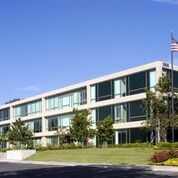 877-424-9767 Looking for meeting space at 2625 Townsgate Road in Westlake Village? Davinci has you covered. Meeting Spaces starting at $10/hr.